Thanksgiving is considered to be one of the most significant holidays of the year. In fact, a well-planned Thanksgiving holiday leaves nothing but good memories and long-lasting impressions for our family members and guests. And what Thanksgiving host doesn’t want that? This holiday is something that requires well thought out execution – from the Thanksgiving menu, board games available, touch football teams, all the way to the dinner table decorations! Here are some easy, creative ideas that you can use to decorate your Thanksgiving table and impress your guests. Usually on sale during this time of the year, Chrysanthemum flowers, knick named mums, are not only long-lasting, but they are a staple when it comes to fall flowers and decorating Thanksgiving tables. They can be the perfect table décor with just a few customizations. For instance, you can repot the flowers in a festive fall pot or vase or use ribbons around the flowers to add an extra touch of fall colors. If you want to add a thoughtful touch to your Thanksgiving holiday, giving away personalized messages to your family members and friends is a wonderful idea! A short but sincere message will touch anyone’s heart and make for a more memorable Thanksgiving holiday experience. Place the personalized messages as place cards around the dinner table! 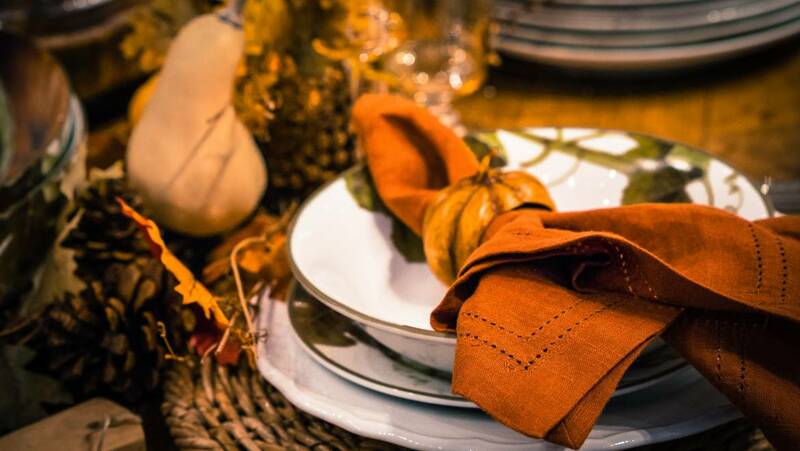 Bring life to your Thanksgiving table by using mixed colors and textiles. Skip the old, boring one color-themed motif. Add colorful flowers and table ornaments! Adding color and mixing patterns and textiles will light up your dinner table and make for a more stunning presentation! There are so many ways to decorate your Thanksgiving table! One of the most popular ways is by using an assortment of plants and flowers. Flowers not only make beautiful centerpieces, but they can also give your Thanksgiving table a more defined landscape and atmosphere. Have a bunch of kids to entertain during Thanksgiving? Try to incorporate their favorite superheroes or cartoon characters on the table to keep them amused during the event. Who knows…You might lighten up the mood, not just of the kids, but also your guests who are kids-at-heart! This Thanksgiving, why not cut the monotony of typical color schemes? Instead, give your table a fresher feel! Skip the traditional look and go for something more modern. Or, if you want to keep the conventional look of your table, spice it up a bit by mixing traditional colors with lighter and bolder hues. A centerpiece is the star of your Thanksgiving table. There are so many centerpiece designs that you can choose from, but a classic bowl or basket of fall vegetables is always a winner. While your at the store buying squash for your Thanksgiving dinner, buy a few more for that centerpiece! If veggies aren’t your style go for a basket filled with an assortment of fruits. Fruit baskets are always pleasing to the eye and can give your Thanksgiving table an all-natural ambiance. If you want to give your dinner table some drama or an intimate feel, using candles will do the trick. Just put them in candleholders and place them strategically across your table. If candleholders are too conventional for you, try to be a bit more creative by using glasses and other materials around the house as candleholders. Thanksgiving brings all our favorite foods together in one holiday, including warm and doughy bread! Try to incorporate bread into your Thanksgiving table design by showcasing them in your breadbasket! Some fluffy rolls of pav or our warm and delicious rosemary focaccia from our Pioneer Bakery are sure to impress your guests. Being creative and adding a touch of style to your Thanksgiving celebration will undoubtedly give the pomp the holiday deserves. 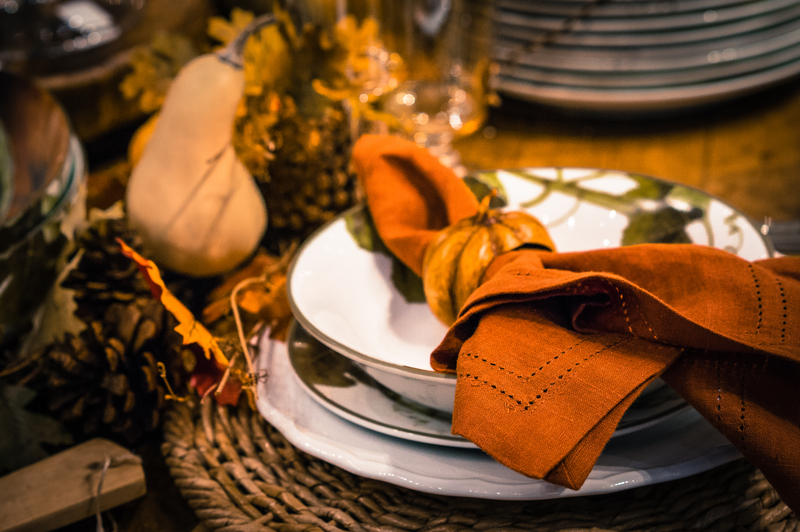 Not only will it provide a warm and homey feeling, but combining items made from different materials, textures, colors, and designs will liven up your dinner table making this years Thanksgiving a holiday to remember! Feel free to comment below and let us know of your Thanksgiving table decoration ideas or how you plan to decorate this holiday season! We love hearing from our community. 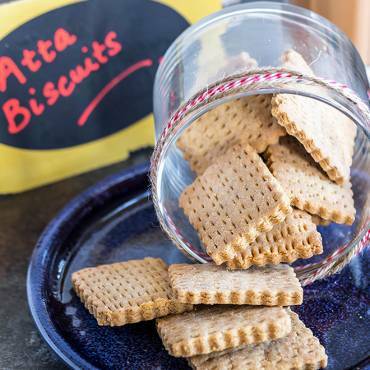 Stop by our store and get your Thanksgiving day supplies! We are located inside near the 605 FWY & 91 FWY.